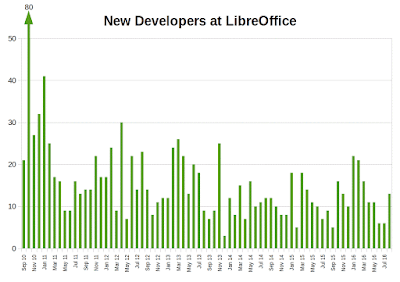 CS-Tech-Era: Happy 6th Birthday, LibreOffice. Speaking for the group of volunteers, Sophie Gautier – a veteran of the community and the former maintainer of the French speaking language project – has declared: “We believe that the Foundation is a key step for the evolution of the free office suite, as it liberates the development of the code and the evolution of the project from the constraints represented by the commercial interests of a single company. Free software advocates around the world have the extraordinary opportunity of joining the group of founding members today, to write a completely new chapter in the history of FLOSS". 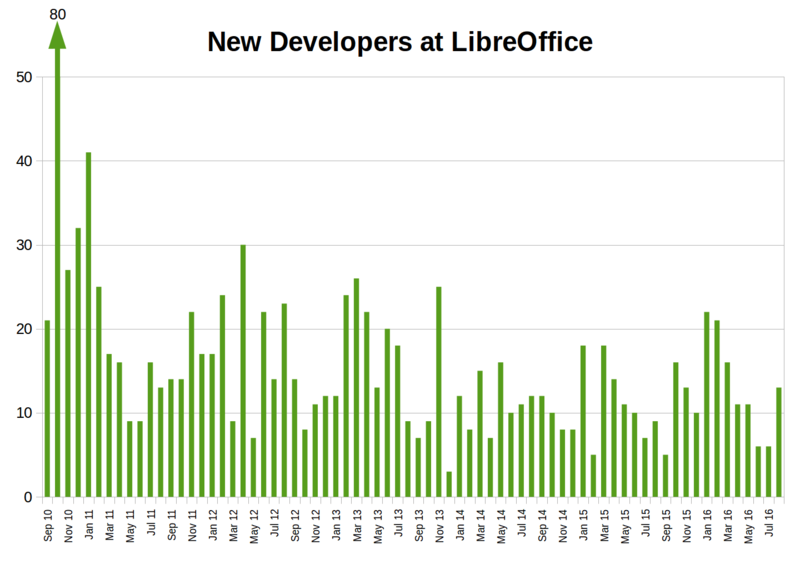 During this timeframe, the project has been able to attract new developers for 72 months in a row, quite an achievement for a source code which was said to be extremely difficult to contribute to (at least, when under the OpenOffice name). 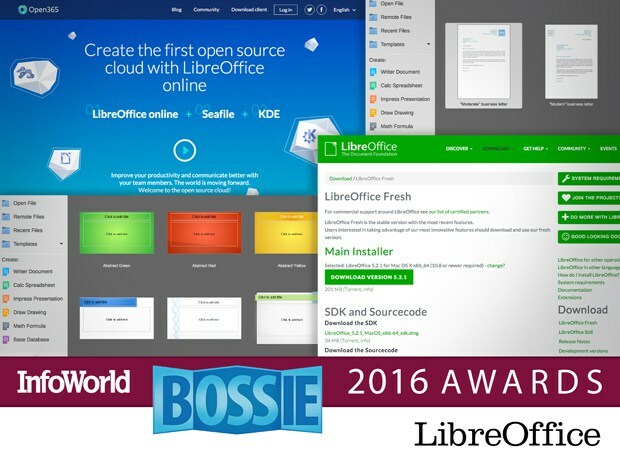 Last, but not least, LibreOffice has just won Infoworld’s Bossie (Best of Open Source) Awards for the sixth straight year in a row.